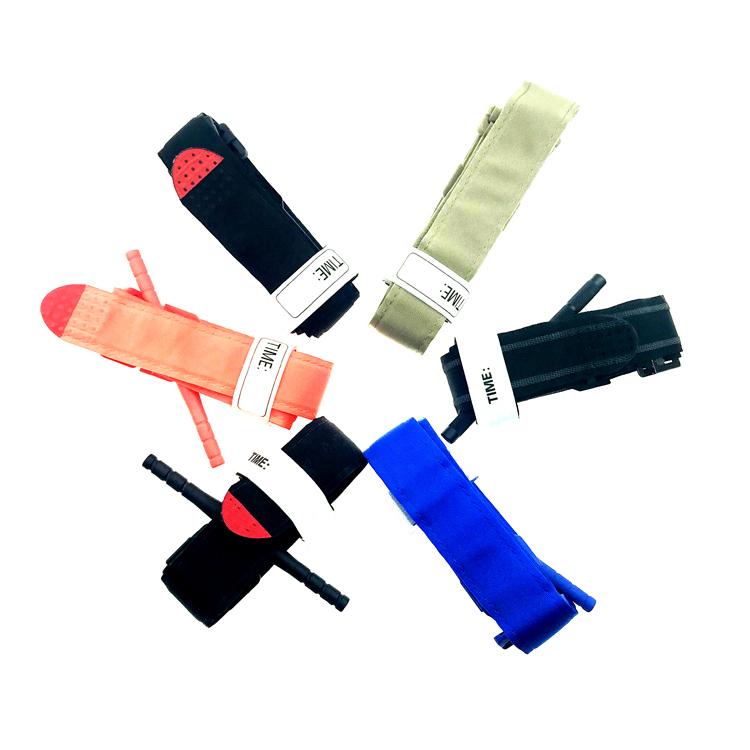 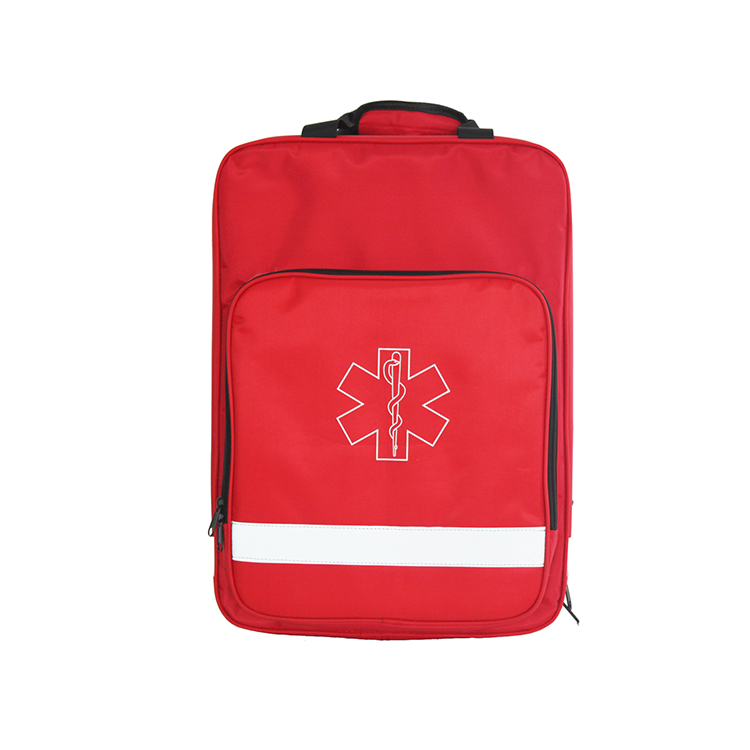 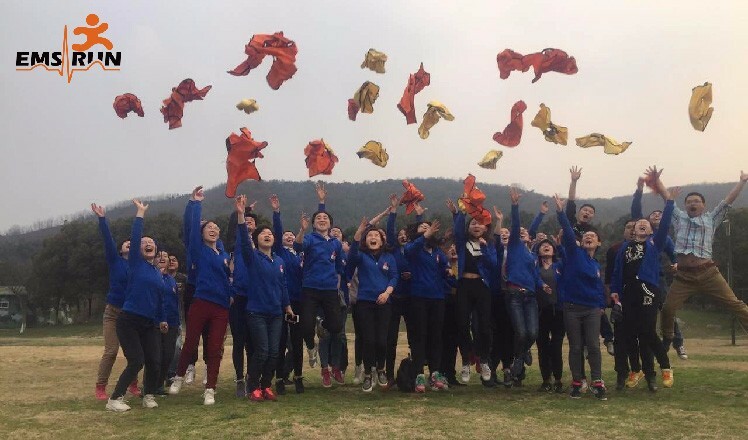 1PCS/PE bag , 20PCS/CTN , or can be customized. 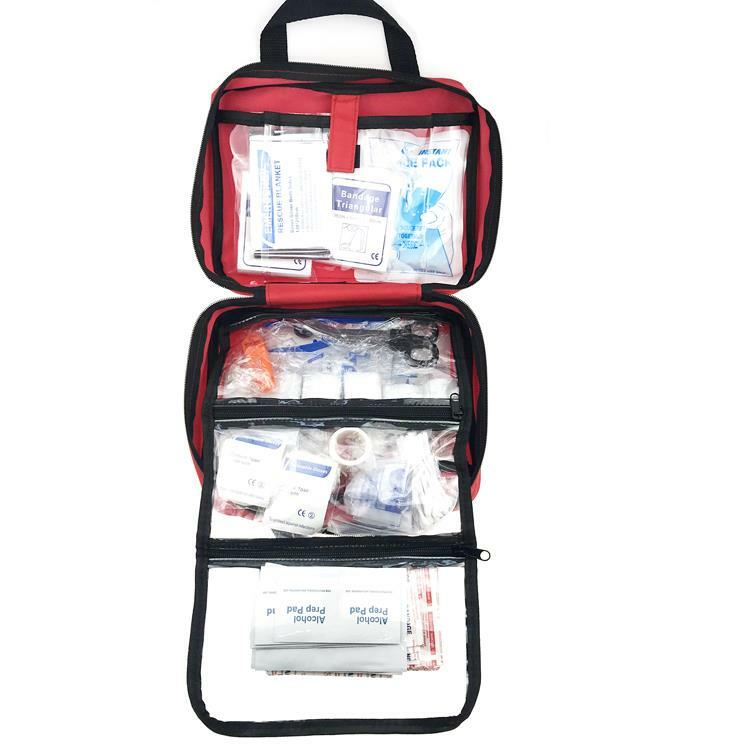 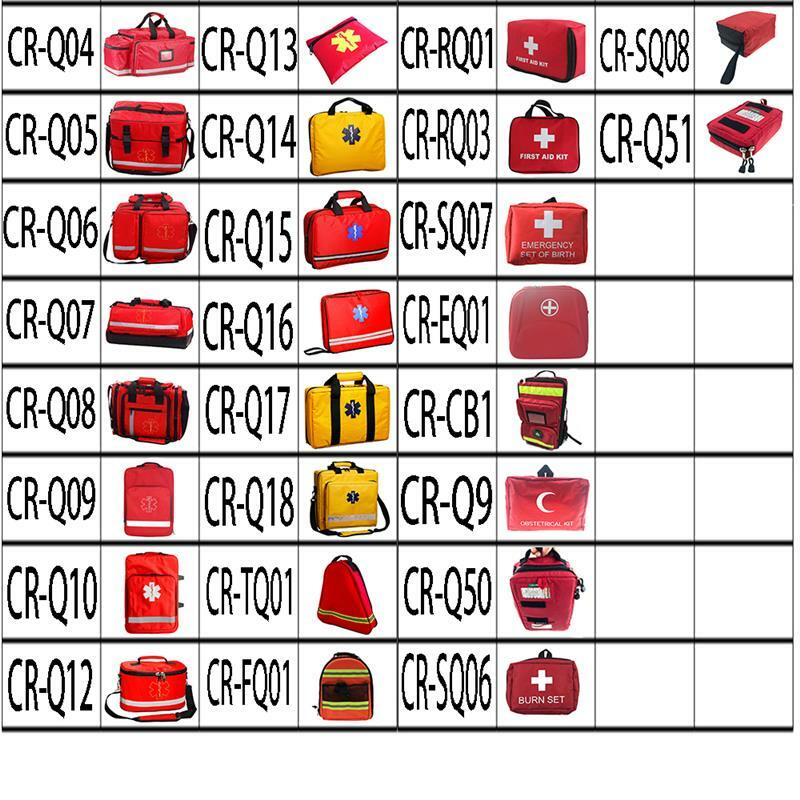 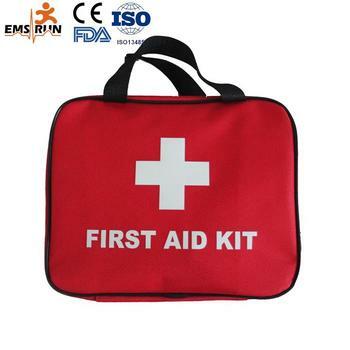 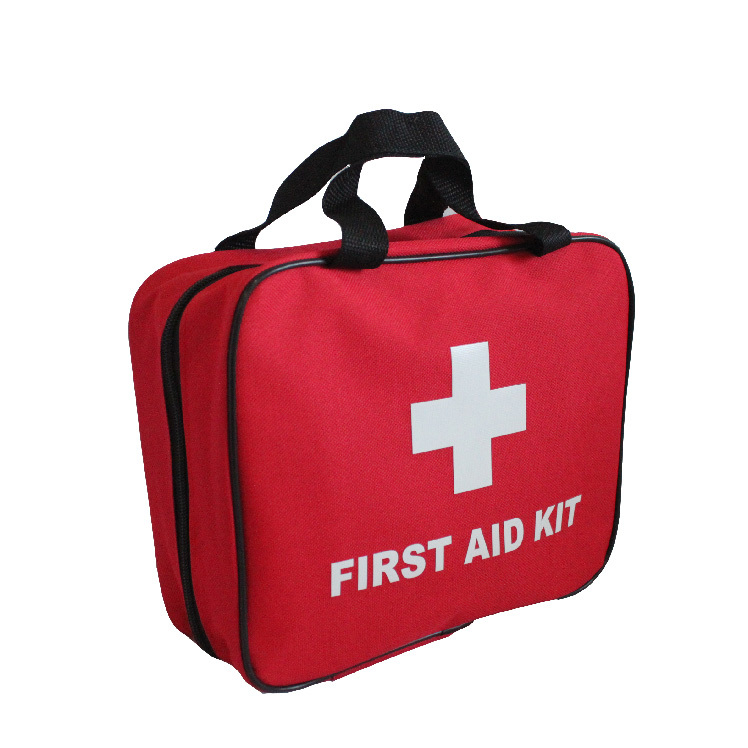 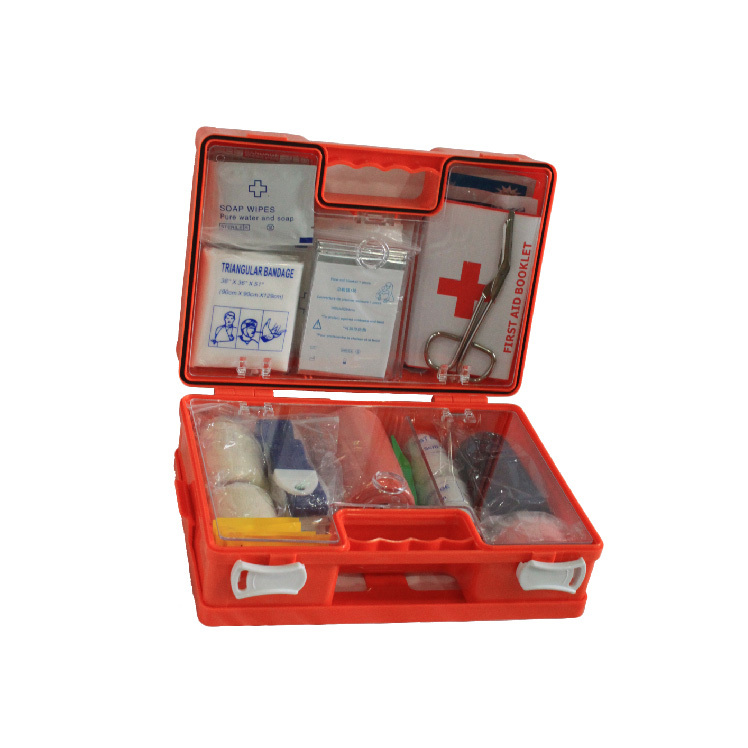 CE certification provides a unified technical specification for the trade of our mini small portable first aid kit box for car.CE Certification indicates that our product mini small portable first aid kit box for car has reached the safety requirements specified in the European Union directive. 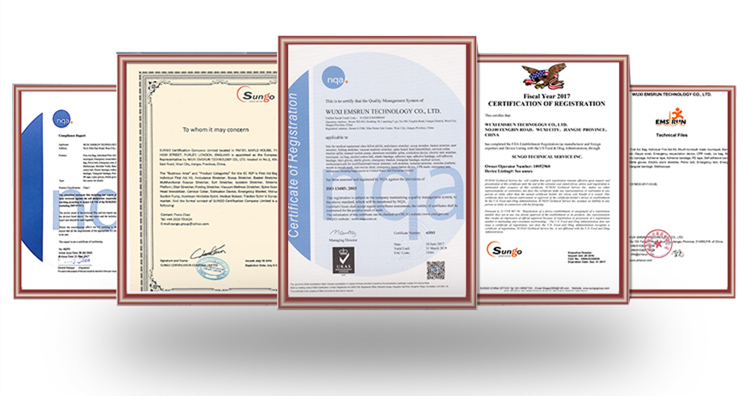 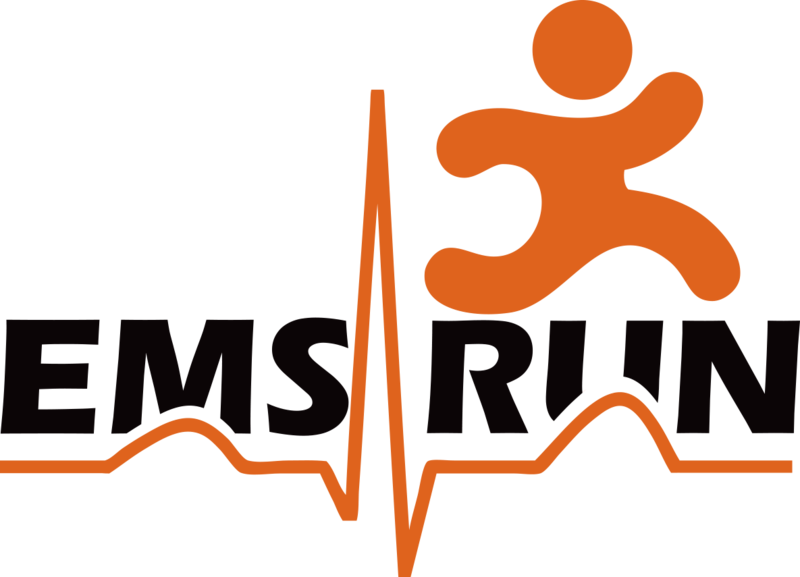 In the United States, Canada and Europe, ISO 13485 is widely used as a quality assurance system, and the establishment of medical equipment quality assurance system is based on these standards. 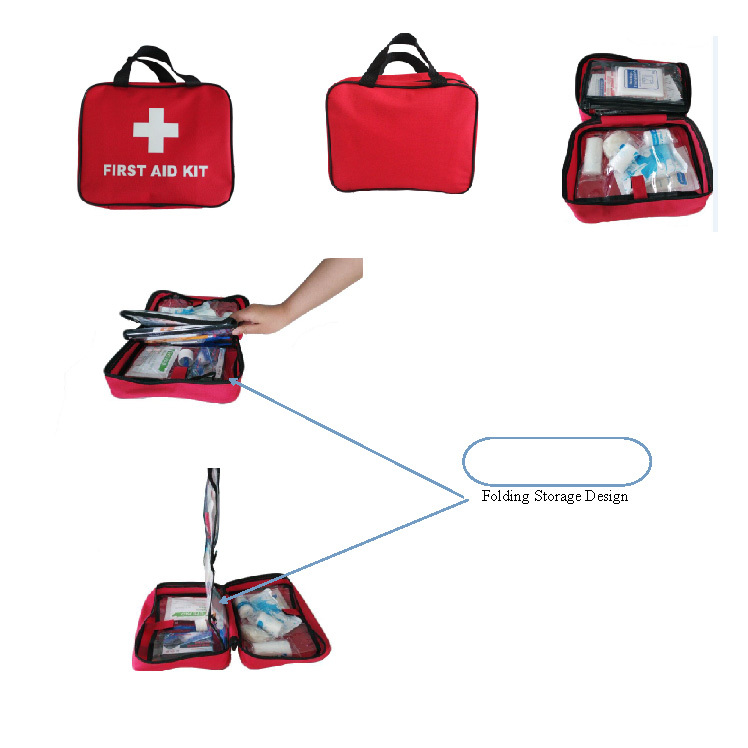 The products mini small portable first aid kit box for car of our company are not only listed on the international market.